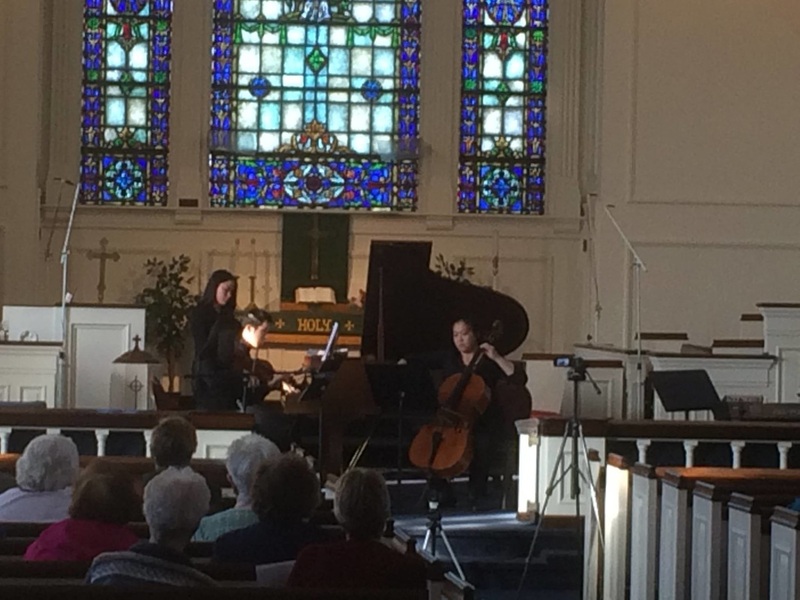 East Shore Church is proud to present Cleveland's very own Sonare Trio in concert. The Sonare Trio is made up of graduates of the Cleveland Institute of Music who are passionate about chamber music. Irwin Shung and Andris Koh are currently faculty at the Cleveland Institute of Music, and Lisa Kim, a member of the Akron Symphony. The trio will present Brahms’ impassioned First Piano Trio, an early work which took on characteristics of the composer’s late style when he heavily revised it in 1889; as well as Smetana’s Piano Trio, composed in the aftermath of the death of his beloved four-year-old daughter.